Is Your Website Driving Visitors Away? If you liked this show, you should follow SpeakerTalk Radio. What does your website say about you? Is it helping you get clients or driving them away? An essential marketing strategy for speakers is their website. 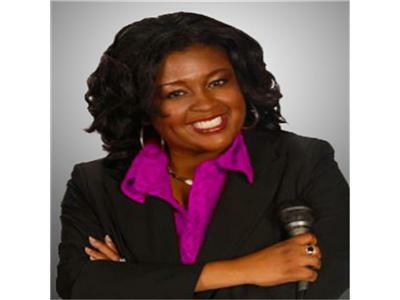 During this broadcast, Speaker Coach & Professional Speaker, Marquesa Pettway, will interview Website Expert , Adam Hommey with "Help My Website Sell", as he shares key tips and tricks to help your website attract clients.